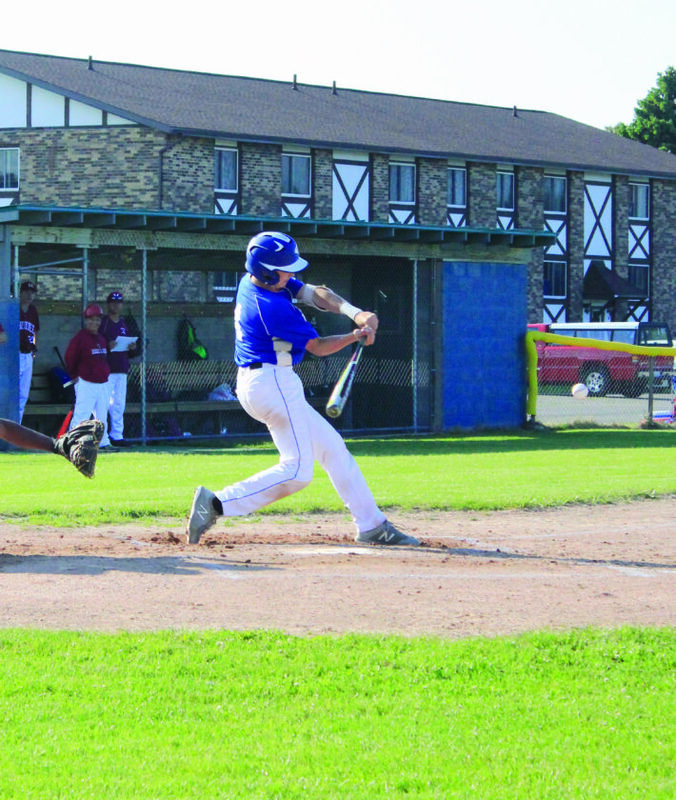 MARQUETTE — The Marquette Blues Legion baseball team earned another key victory this week as it prepares for the Escanaba Tournament this weekend. Unlike Tuesday’s blowout win over Iron Mountain, the Blues needed some seventh inning magic to take down the Menominee Red Wave 2-1 Wednesday. The Blues took an early 1-0 lead on a sacrifice fly by Garrett Finkbeiner in the bottom of the fourth inning, but Menominee tied the game up in the seventh frame on a RBI double by Jason Janquart. However, Marquette wouldn’t be denied. In the bottom of the seventh, Tanner Judd cranked a triple to center field and on the next pitch, he scored on a passed ball. Blake Henriksen earned the win in relief for the Blues after giving up one run on one hit with one walk and one strikeout in the seventh frame. The Escanaba Tournament starts Friday and concludes on Sunday.